← What’s Your Erroneous Belief? 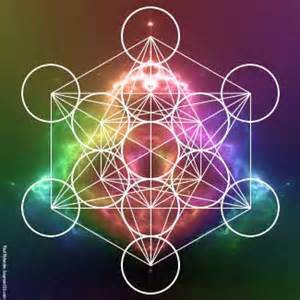 About a year ago i was sleeping and experienced a light show of sorts where Sacred Geometry is concerned. Hundreds upon hundreds of DIFFERENT geometric shapes began rapidly flashing against a black backdrop. I awoke feeling as if I had just received a very powerful download. To this day, I have no idea what it meant except that it goes along with all of the other curious things that have happened forme I recent years. I think I will ask for some clarity on the significance. Thank you for prompting me to do so. Prior to the light show, I had an underlying intuitive sense that Sacred Geomety was going to enter the picture for me (pun intended:-)). This might just be the piece I was waiting on to wrap up my second book. Hi Amy–There are some interesting things happening in the cosmos!